Taking into consideration the season factor and consumers demand, we have more than 60 kinds of meat products today,although we have already made more than 150 recipes in the factory. Packed in the 'Vake' natural casing, 'sardeli' is made up with traditional technologies. You can cook it on fire as well as boil in the water, but the sardel tastes best fried on the grill. 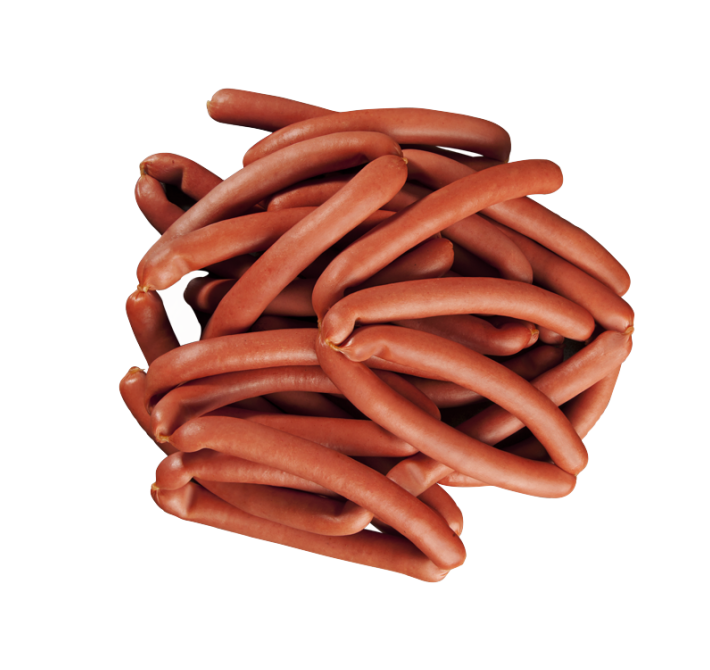 We produce more than 40 types of sausages in the 'Vake' factory. We use traditional and modern European technologies to produce products. Vake has a wide range of options for lovers of Shashkhi. Vake 'Kupati' is made with local as well as with German technologies.